These are sure to brighten your own home or even make someone Else's day! 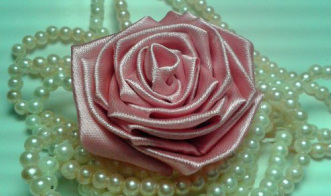 You can use this handmade ribbon rose just about anywhere, to headbands, purses, shirts, children's clothing or even to add as a present topper. The possibilities are endless. 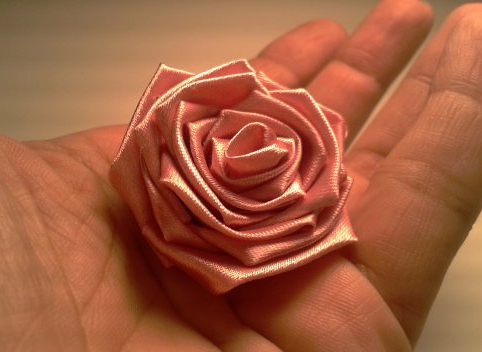 Dress up your table with this handmade ribbon roses! They are easy to make and inexpensive. You can make an entire set as a housewarming or hostess gift that anyone would love to receive.